Everything our “leaders” are not. ← Barnaby: To Those Who Called Me Fool, Who’s Laughing Now? 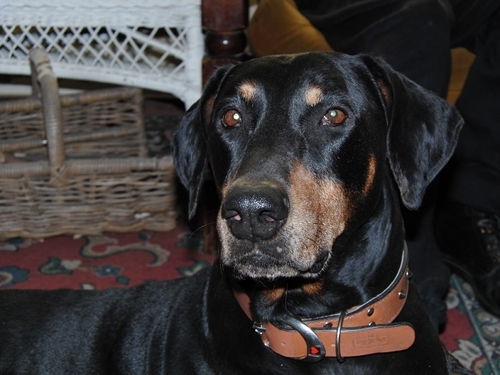 We have a doberman also. They are everything you listed and more. Unlike our pollies, at least your dog won’t turn around and bite you in the arse. Or, more appropriately, bite the hand that feeds it. He is such a handsome man. I doubt there to be another breed as loyal as a doberman. Thank you Penny. 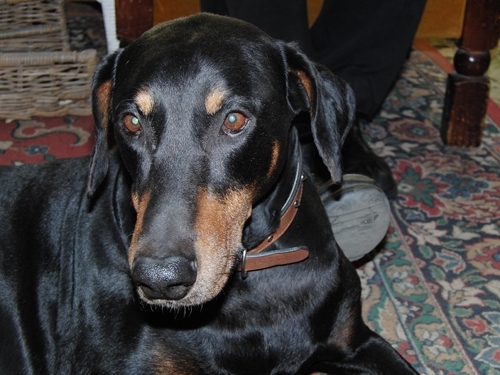 I agree … loyalty is arguably the standout Doberman character trait. 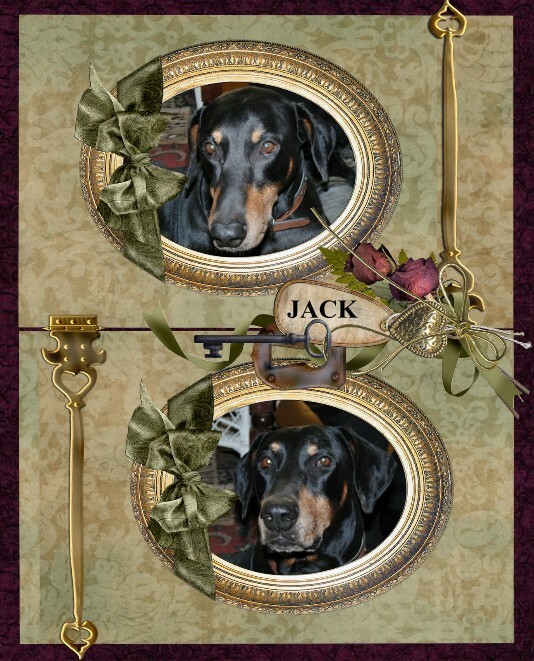 Is this a Jack you adopted from a lady in Queensland when he was about 4 or 5 years old? If it is – I am his original owner and would love it if you would email me at clanbalfour@bigpond.com. Kind regards, Margaret.